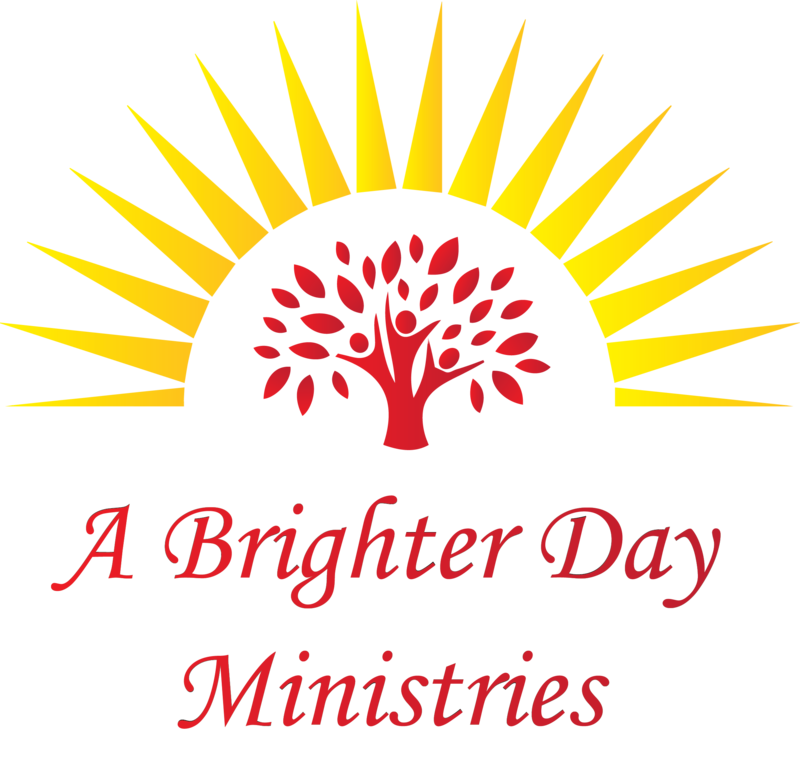 The A Brighter Day – BND Ministries (aka…A Brighter Day Ministries) provides biblical and emotional support, mentoring and educational growth for children and young adults in at risk communities. This ministry also provide programs that focus on life coaching, counseling, training programs, pride in the community, support groups and providing resources for the parental responsibilities for caring for the youth, children and parents in at risk communities. It truly takes a village when planting the seeds in our youth and children that require the proper nurturing for a good harvest. A Brighter Day Ministries partners with surrounding churches, community programs, religious leaders, businesses and the City of Charlotte/Mecklenburg to ensure the success of this ministry and the success of the Youth and Children in this and other surrounding communities. A Brighter Day Ministries is focused on being a mission ministry that works diligently in the community to aid in sculpting the future of the youth and children, to provide a source for the parents/guardians to support this community. We are confident that the efforts of this ministry will encourage others through the demonstration of our consistent commitment to do more to enhance the quality of life in this and other at risk communities. This purpose-driven ministry will keep pressing forward with the understanding that if our efforts help at least 1 child, it’s an added value to the community as 1 more child is directed on the right path and given an opportunity to succeed in life. With the support of our community, ABDM has hosted many events and taken on projects that encourage and inspire our youth. 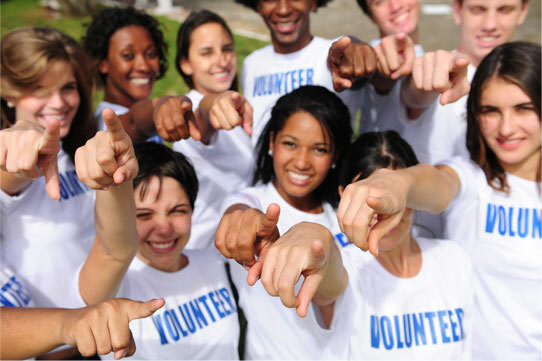 We could not do this without our board members, our donors, our parents and those who are always seeking ways to help. 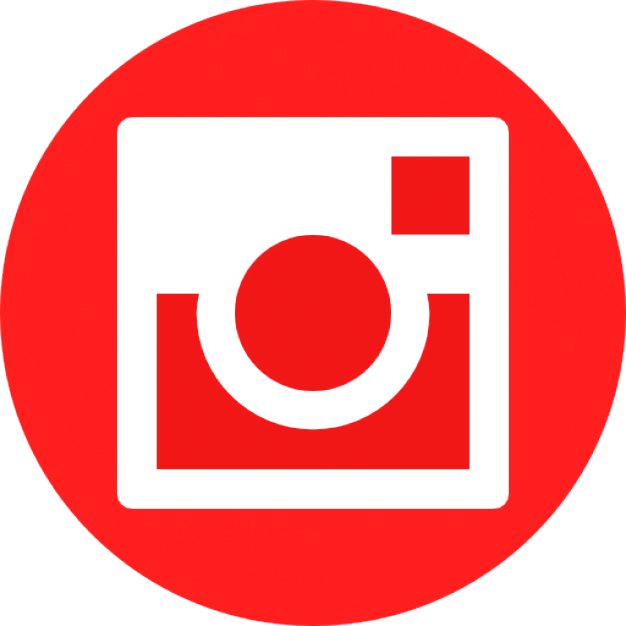 For more gallery pictures, please click the red button below!